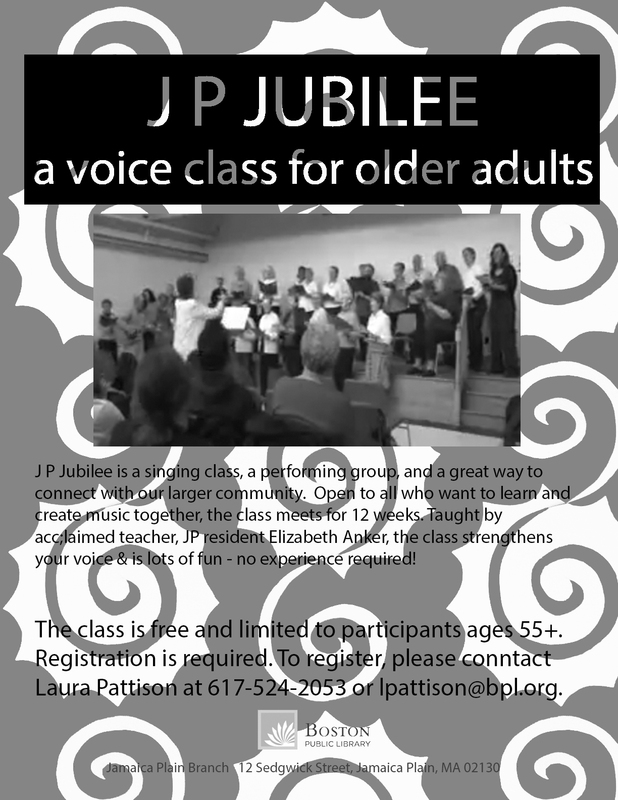 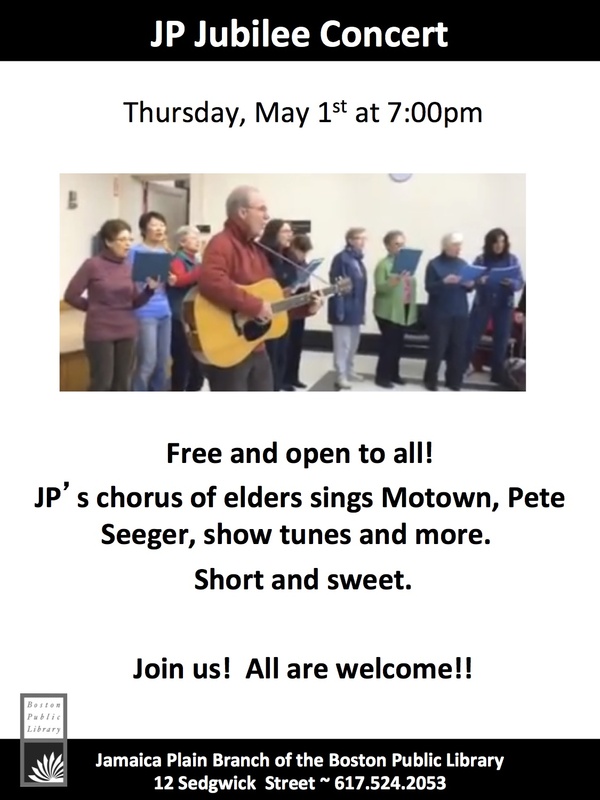 My first voice class created for elders, through a grant from MetLife in 2009. 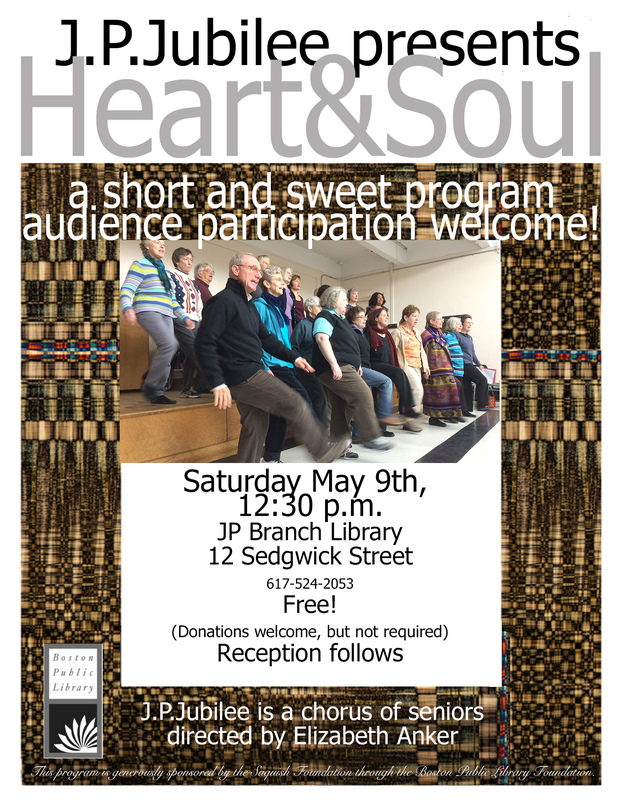 We perform, write our own songs, and learn from each other. 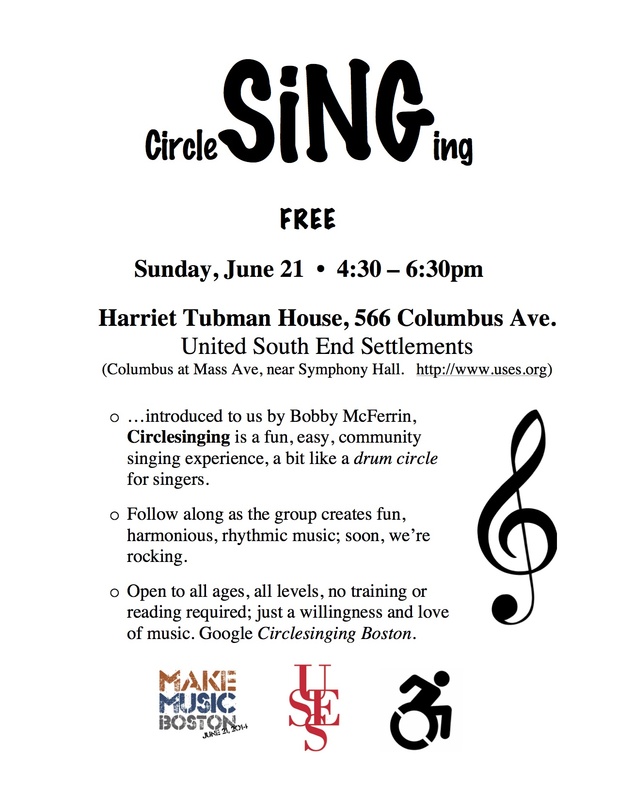 The class meets at the Harriet Tubman House of the United South End Settlements in Boston.